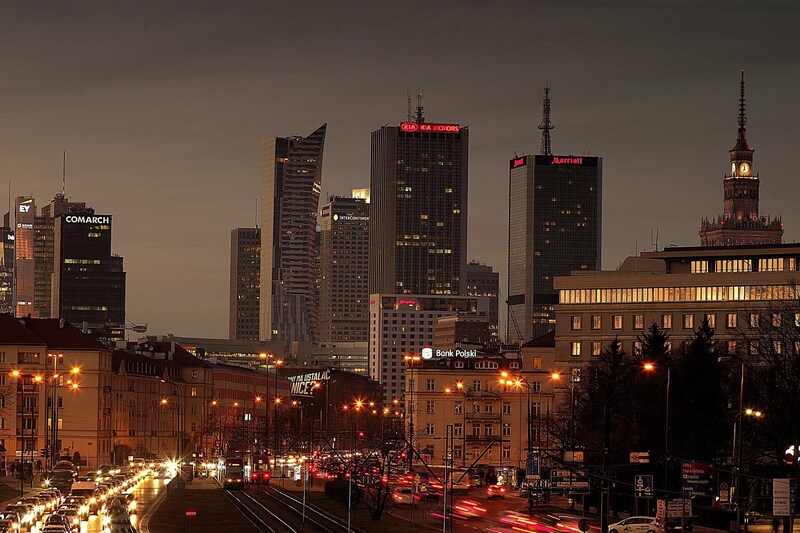 With nearly 30 years of experience, we are the leading DMC in Poland. We stand for efficiency, creativity and short response time. 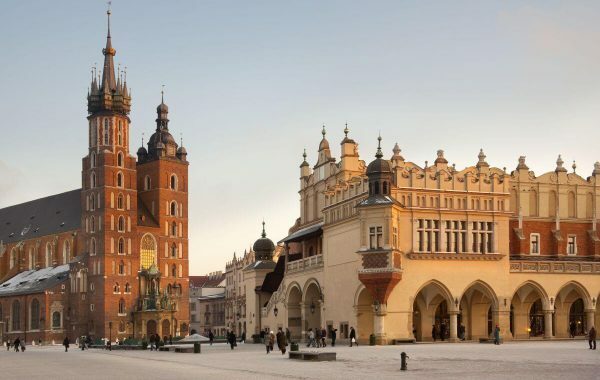 Based in Krakow, but servicing the whole Poland, we are always on stand-by to help you. MICE Business is our main focus, but we`ve been working in Incoming Travel Agency which means we have vast experience in all aspects of the travel trade. Our local suppliers are carefully selected for each event and after so many years in business, we have formed close relationships with our partners to ensure our clients receive the highest quality, value and service. Since the inception of our company, we have paid particular attention to the quality of services offered, and our goal is total client satisfaction. Our team is professional, enthusiastic and experienced and you will have one of us as your partner from the first contact to final invoicing, as we are dedicated to each project we run. We really enjoy our work and our local expertise will ensure that your programmes are planned and executed smoothly. 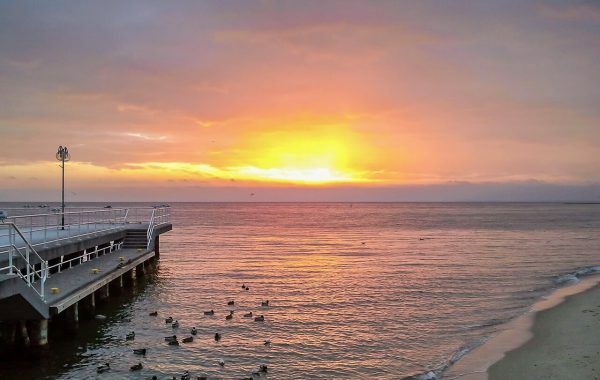 Venue sourcing: we find the perfect venue for your meeting. 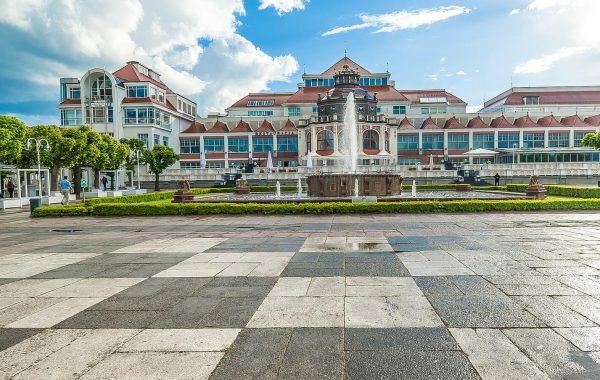 We find the perfect hotel for your incentive – you can be sure to get best service and quality without needing to depend on pictures/information on the web. 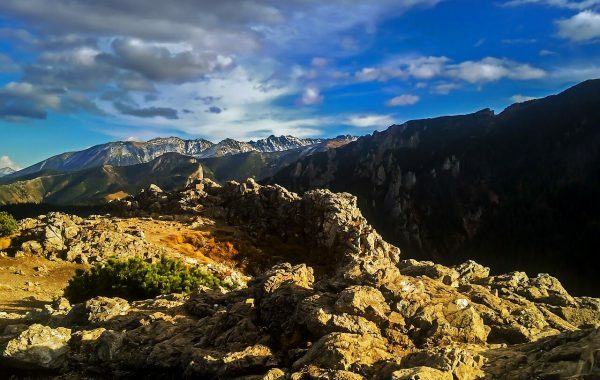 We organise tailor-made activities & excursions for your incentive. We’ll prepare the best options suiting your budget! We can handle all details of your event – from finding the right location, suggesting the decoration and organising best catering and entertainment. 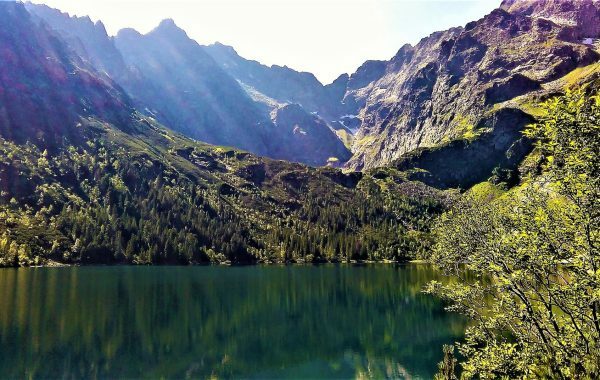 Intercrac guarantees you discover richness of Poland in a unique and memorable way. A quick response to your demands, constant double check on services during the event, and finding immediate solutions in case of problems. Modifications during the event? We always do our best, we never say ”no”. Everything we do is based on great experience and professionalism. 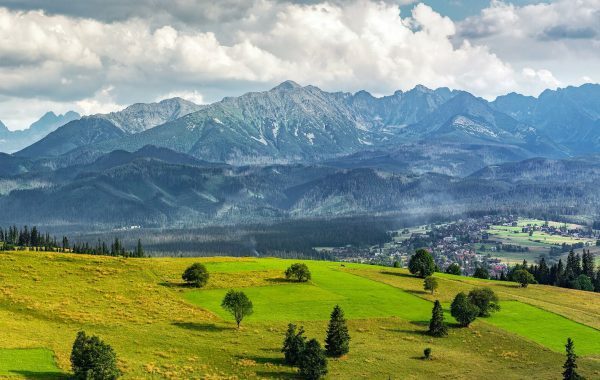 Poland has a rich history, offers traditional hospitality, a very wide range of culture and sports facilities, comfortable hotels and fantastic restaurants. It is the right place for incentive travel of all sorts. One of the main points of coming to Poland is its cities: Kraków, Warsaw, Wrocław and Gdańsk – whose old towns certainly rank among the finest in Europe. 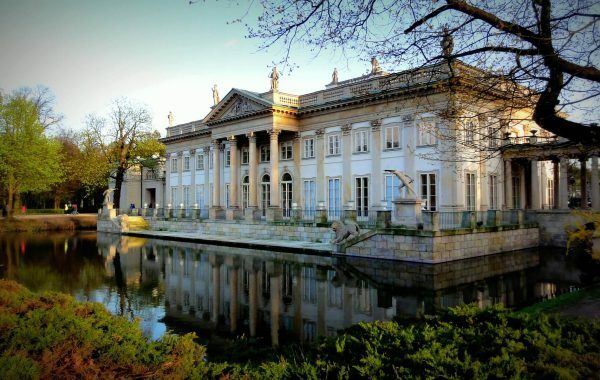 Unique museums, historic castles and palaces, charming manors, salt mines and other prestigious and unique venues can be at your disposal. 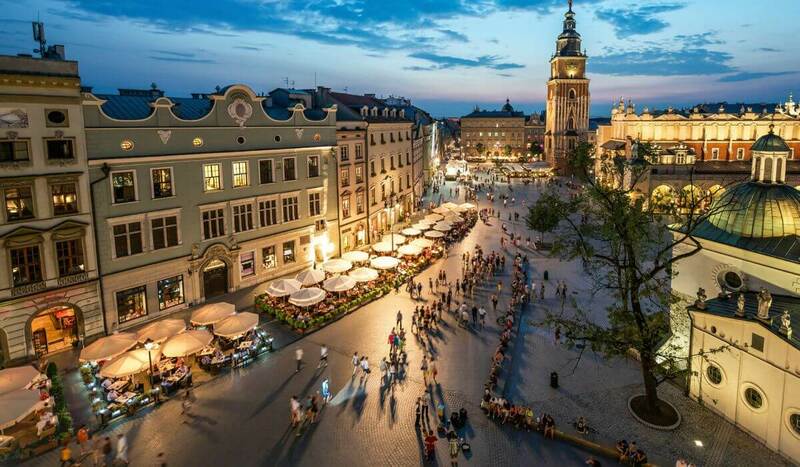 Kraków, a city engulfed in legends, where time flows differently, and where every moment becomes a moment in history. For centuries Kraków was the capital of Poland and the seat of kings. 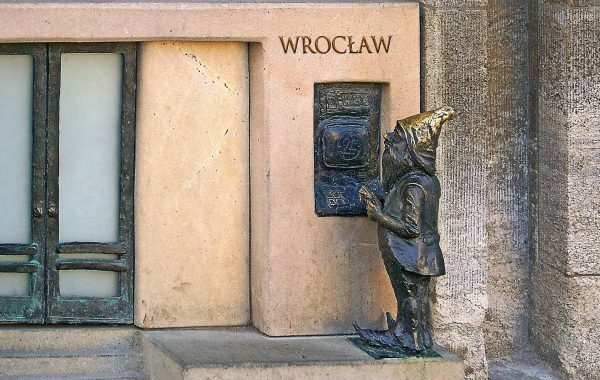 As the capital of Poland, the royal city of Krakow for centuries attracted great scholars and artists from all around the world. Countless monuments dating from all epochs are the embodiment of this history. Thanks to its uncommonly rich culture the city has been registered as one of the 12 sites on the UNESCO World Heritage List. 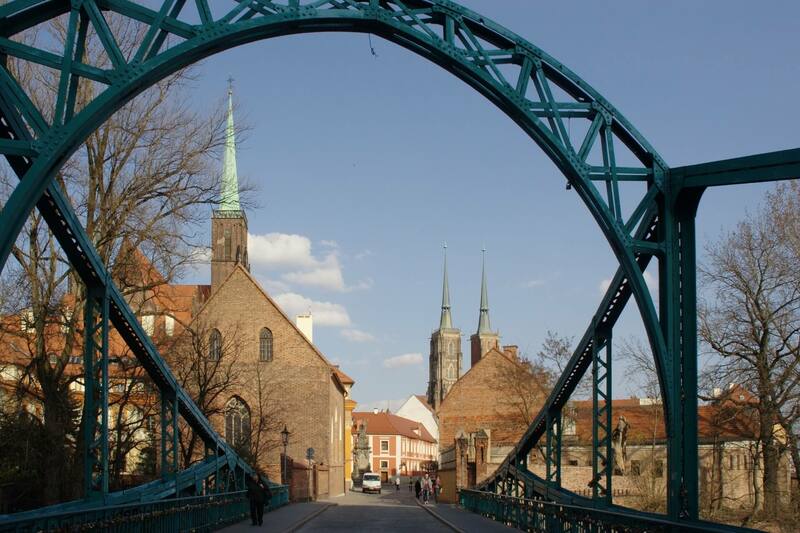 It represents a Central European metropolis, the city of culture, art and science. 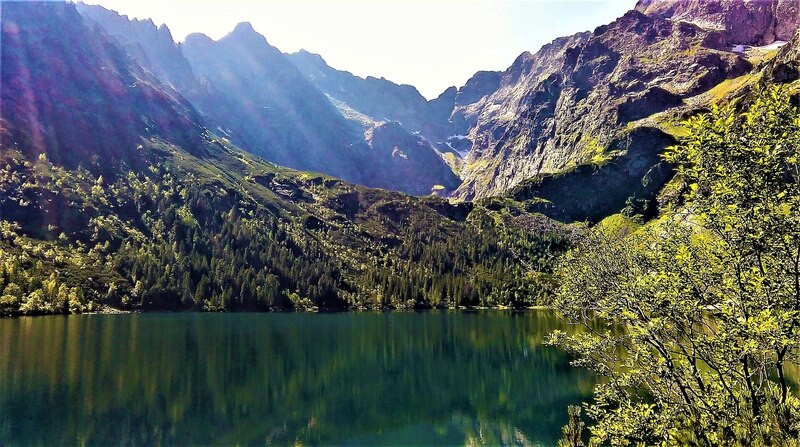 Many eminent representatives of the Polish cultural world live here. 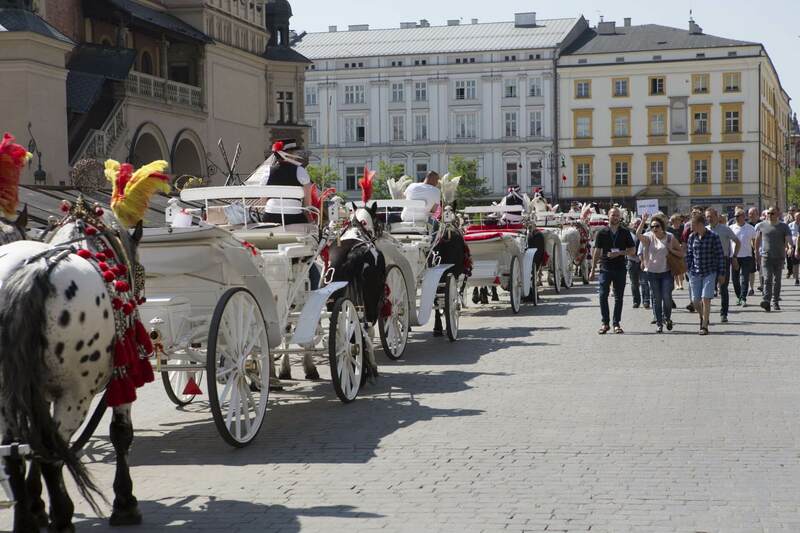 The citizens and tourist masses visiting the city appreciate the uniqueness of Kraków. They fall in love with it, looking forward to come back. 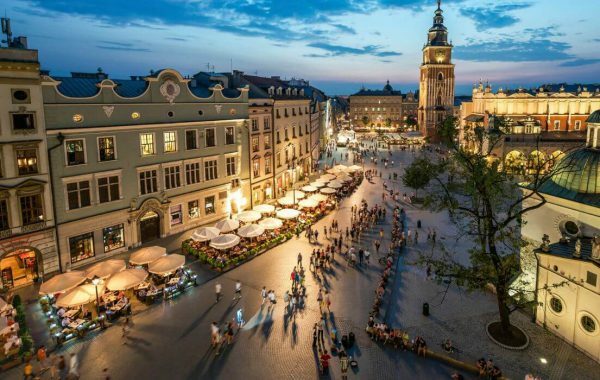 Arrival in Krakow airport, transfer to the hotel by old buses, Welcome drink on the roof of the Cloth hall in the main Market Square Walking rally “Krakow mosaic”. 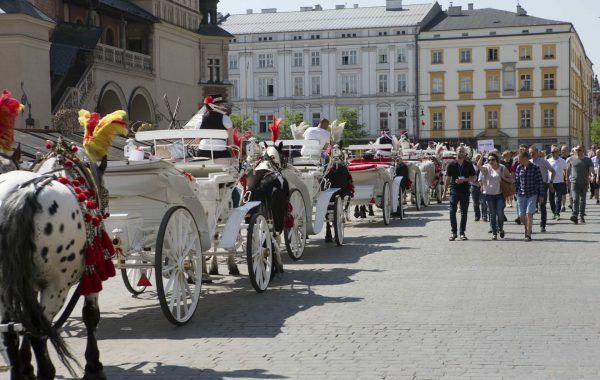 In the evening: a carriage ride to the restaurant, get to know Polish cuisine in a Polish folk-styled restaurant “Wesele”. 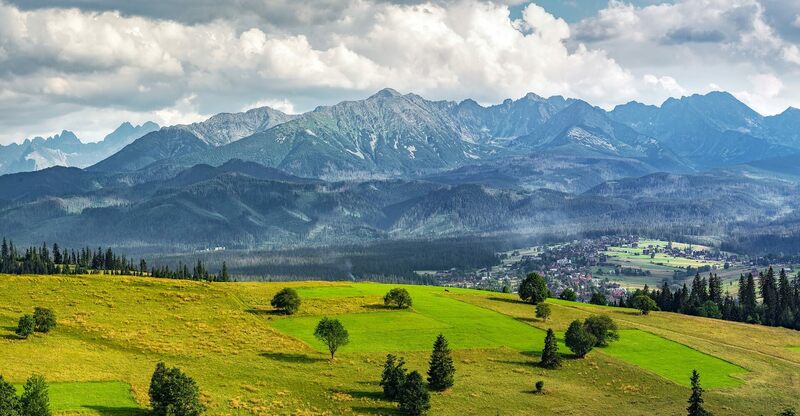 Drive to the Pieniny National Park, rafting down the Dunajec river gorges, transfer to Zakopane, discovery of the city followed by an excursion to Gubalówka summit by funicular. Return to Krakow, private dinner on the barge Alrina, then pub crawling in the Old Town. Visit to the Royal Wawel Castle. Then discovery of the Latin and Jewish Quarters: traces of N. Copernicus and Helena Rubinstein. Lunch in the Jewish quarter accompanied by klezmer music. 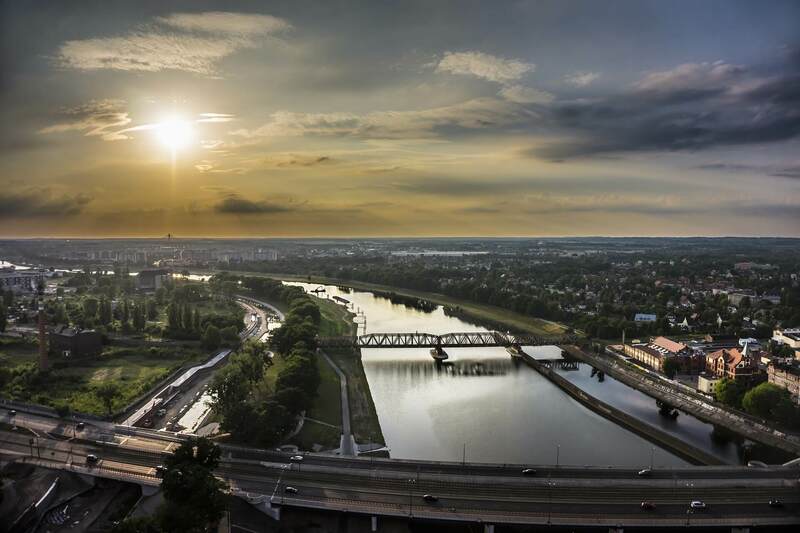 PM: Crazy Communism tour to Nowa Huta or rib boat cruise on the Vistula River. In the evening, transfer to Wieliczka, a town situated close by, whose salt mines are considered one of the wonders of the world. 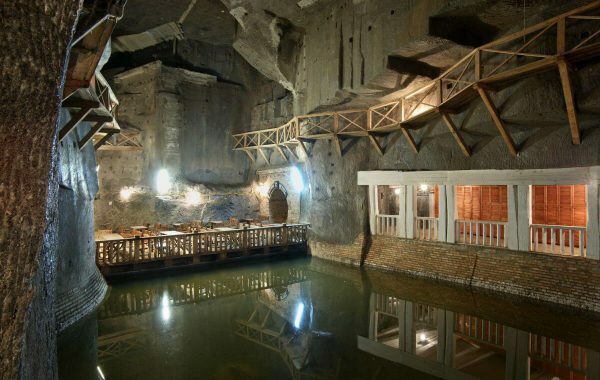 Visit to the famous salt mine, concert by the Miner’s Orchestra and Farewell dinner in the charming chamber Haluszka located 135 metres below ground. 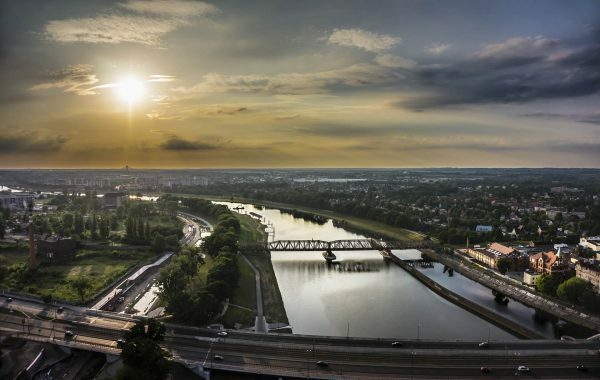 Bike ride along the Vistula River to the Podgórze district. Guided visit round the former Schindler’s Factory, now the site of 2 museums: EMALIA and the Museum of Contemporary Art. Transfer to the airport. 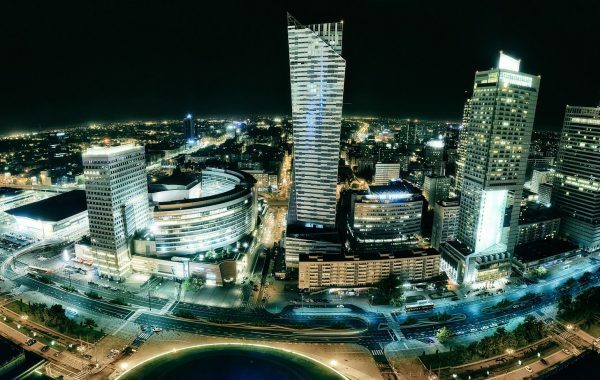 Warszawa is among the greenest metropolises on the continent, with Europe’s wildest river flowing through the centre of the city. It is known as the “phoenix city” because it has survived so many wars throughout its history. 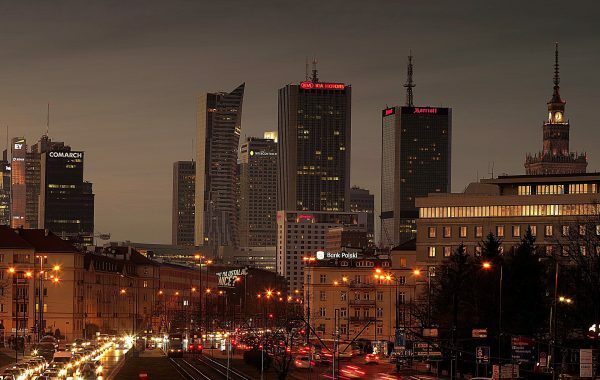 During World War II Warsaw was reduced to rubble, nonetheless the city was brought back to life and continues to flourish. 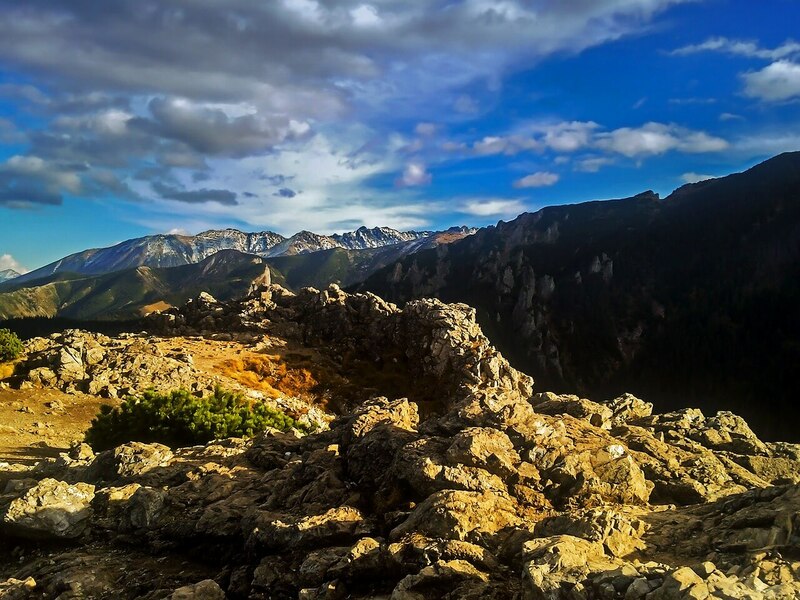 Today it fascinates visitors with its history and monuments, stirs curiosity with its individualism, and intrigues with its multifaceted culture – a continuation of the mutual influences of Western and Eastern Europe. 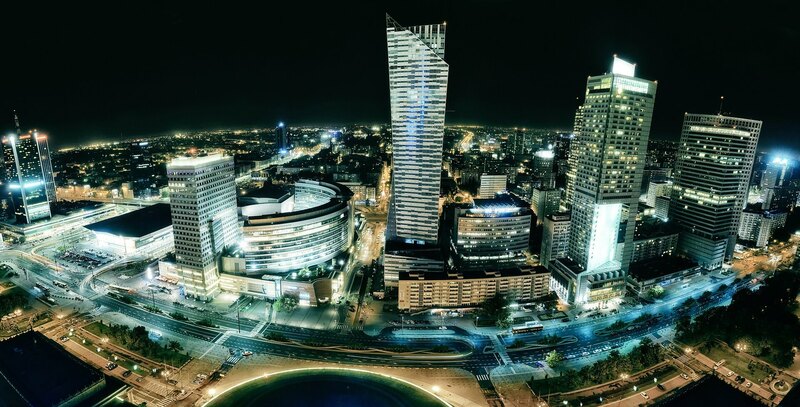 Warsaw adopts changes brought by new epochs while preserving tradition at the same time. Every day it surprises with dynamic growth manifesting itself in the conspicuous changeability of its image. Arrival in Warsaw airport, Welcome drink at the top of the Palace of Culture and Science, a monolithic Stalinist “wedding cake” that dominates the city’s skyline. City sightseeing tour of Warsaw by old timers or old tramway. In the late afternoon: Folk & Agro event in Klepisko Inn maintaining the atmosphere of an old Polish Village. ENIGMA outdoor game involving professional guest actors, historical vehicles and “James Bond gadgets” Lunch in Atelier Amaro, Michelin Stars recommendation in Poland – 2013 rising star winner. 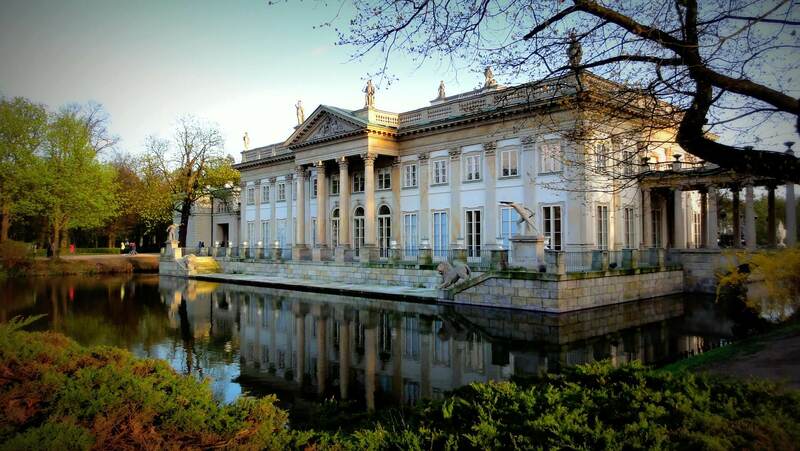 After lunch, a cultural option: “In the footsteps of Frederic Chopin” including a private visit to the Chopin Museum in the Ostrogskich Palace. Transfer for dinner in hummer limousines. Gala dinner in the Royal Castle: special tour of the castle followed by dinner in the royal interiors, accompanied by a Chopin piano recital. 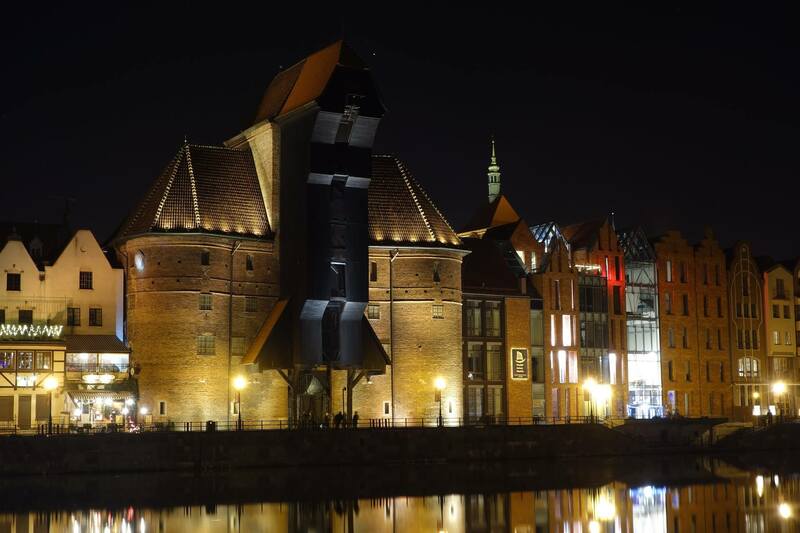 Gdańsk is one of the most beautiful cities in northern Europe, a city with a thousand-year long tradition. During these years, many beautiful buildings were built. 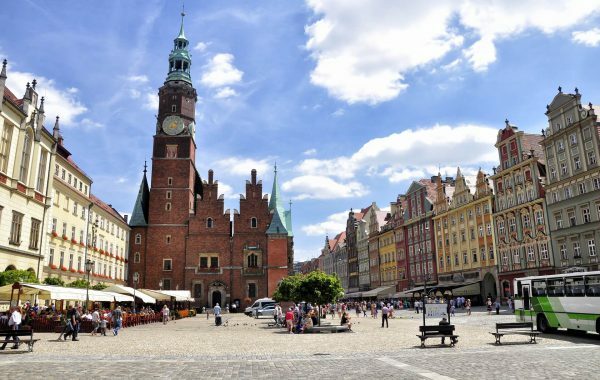 For centuries it has been the richest city in Poland. Its craftsmen manufactured furniture named after the city, and local jewellers made treasures ordered by all European courts, with the most famous stone being amber. Solidarity, the first independent trade union in communist countries, was established in 1980 at the local shipyard, where the first leader of Solidarity Lech Wałęsa worked. 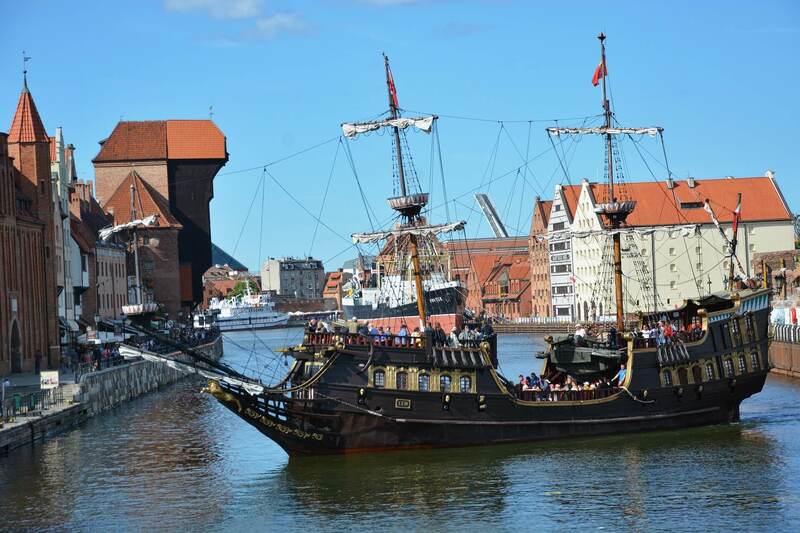 Gdańsk, Sopot – the well known spa – and the harbour city of Gdynia comprise the so-called Tricity. 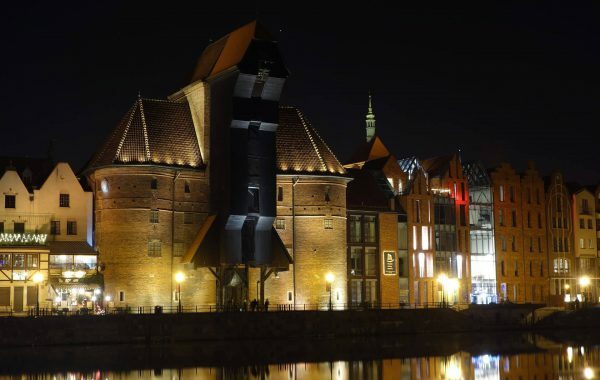 Arrival in Gdańsk airport, visit to the old town of Gdańsk including the Gdańsk Shipyards (the cradle of Polish freedom) and Solidarity Square. Rally ”the Lords of the amber” Participants will impersonate the mediaeval merchants and their job is to find the precious jewel ­– amber. 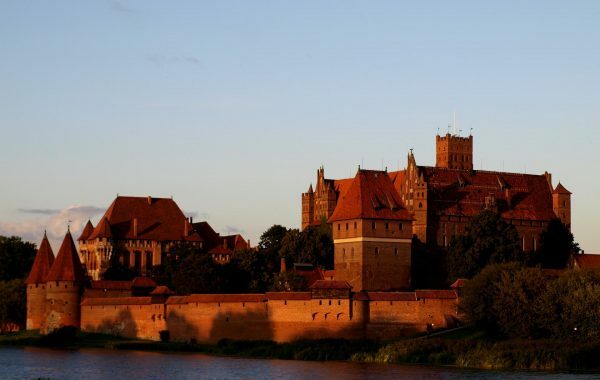 Drive to the Oliwa district, famous for its Gothic Cistercian monastery. Private organ concert. Dinner in the Dwór Oliwski, an elegant restaurant located in a 17th-century manor house. Private cruise on an old ship called galleon “DRAGON” to Westerplatte – the place where the opening shots of WWII were fired. During the cruise: shanties and drinks. 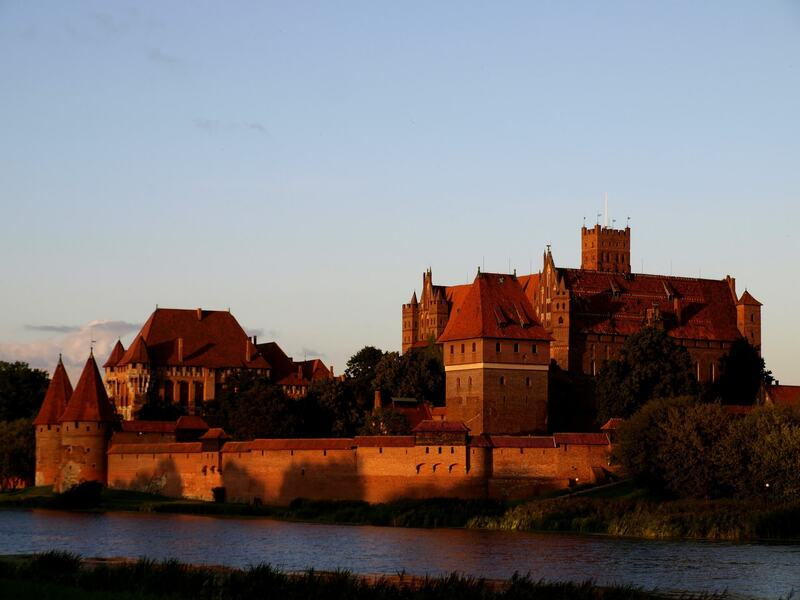 PM: Excursion to the castle in Malbork. 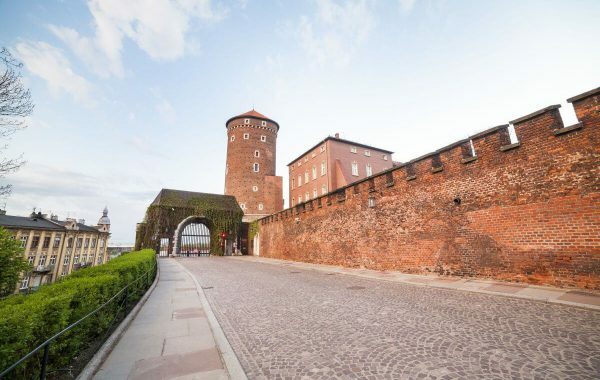 Visit the biggest Gothic fortress in Europe. Option water sports: windsurfing, jet ski, ribs & tubing, motorboats with wakeboards & water ski . 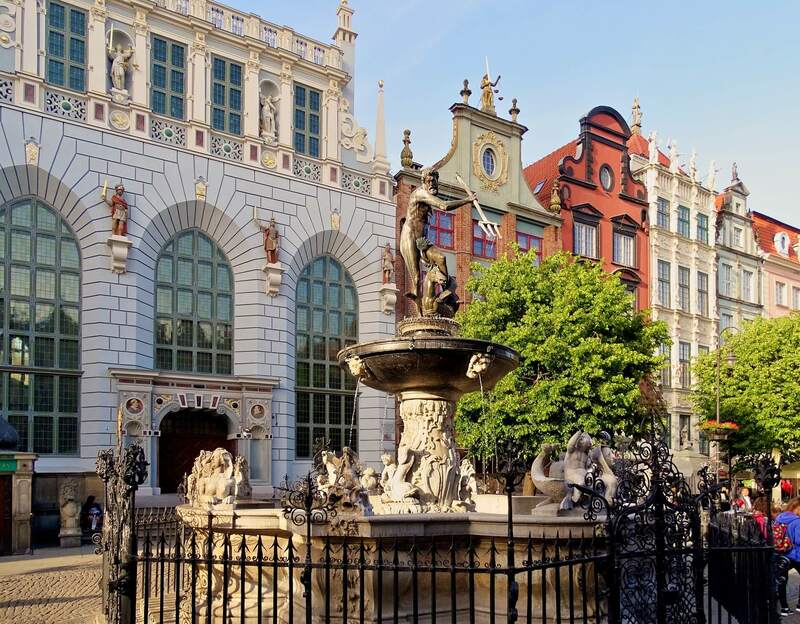 Gala dinner in the Artus Hall, now a famous museum with elegant and stylish interiors dating back to the 16th century. 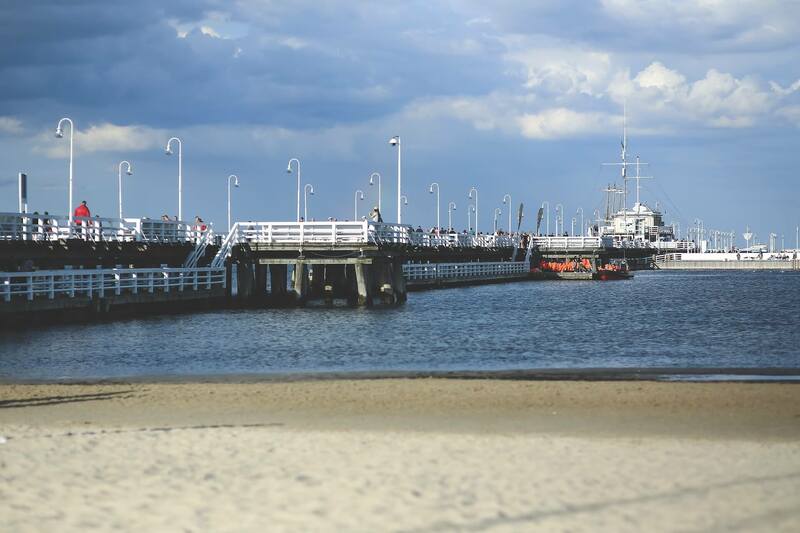 Excursion to Sopot – the best known and most valuable seaside resort in Poland with official status as a spa town. 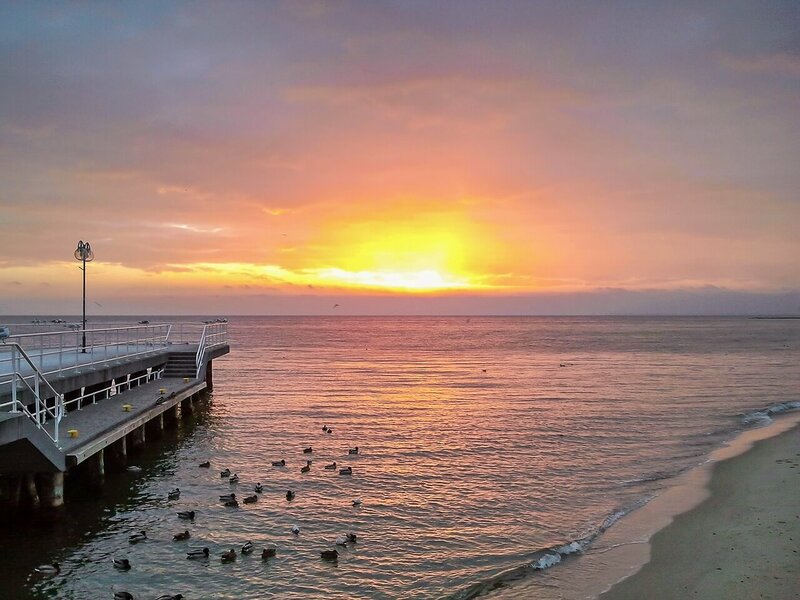 Walk along the pier in Sopot, which remains the longest wooden pier in Europe. 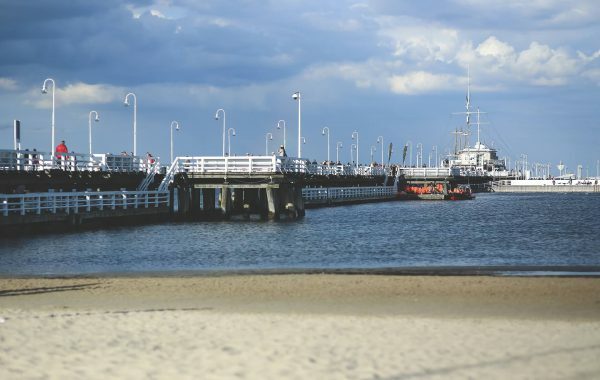 Then, a guided bike tour of Sopot’s attractions. Farewell lunch on the beach in the restaurant “Zatoka Sztuki” . Transfer to the airport, departure. 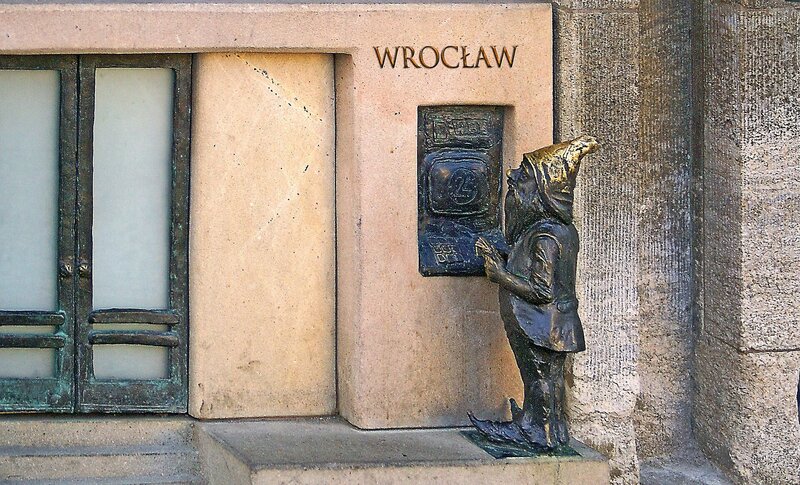 Wrocław – one of Poland’s largest cities, in the Middle Ages it was one of the most beautiful and competed with Prague. One can find architecture from almost all ages, and numerous bridges and parks add to the charm of the city. 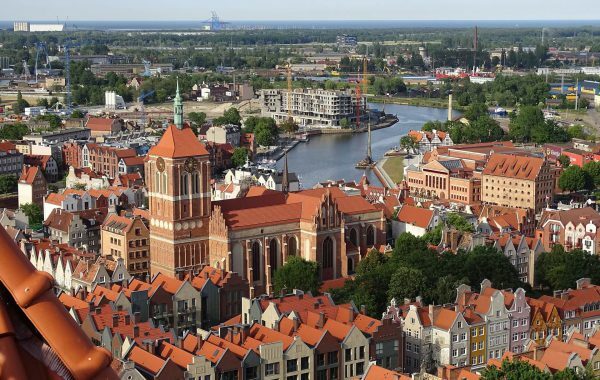 Wrocław is situated on the Odra River, which has many canals and offshoots and bridges connecting both sides. 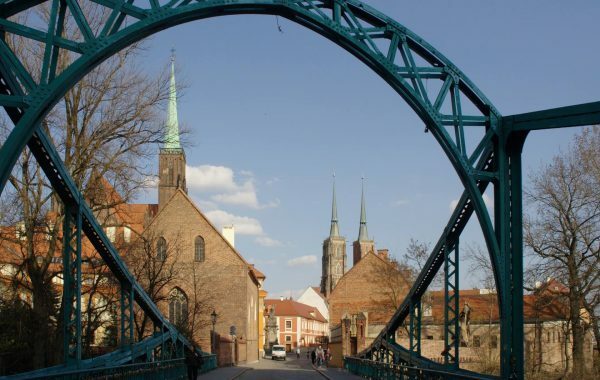 Visit to the city by old tram and walking tour to Ostrów Tumski – the oldest part of Wrocław, and then a visit to the famous Panorama Racławicka. Transfer to Adoria Vineyards, which specialise in Pinot Noir, Chardonnay, and Riesling wines grown in their own vineyards. Visit to the Vineyards and welcome dinner. 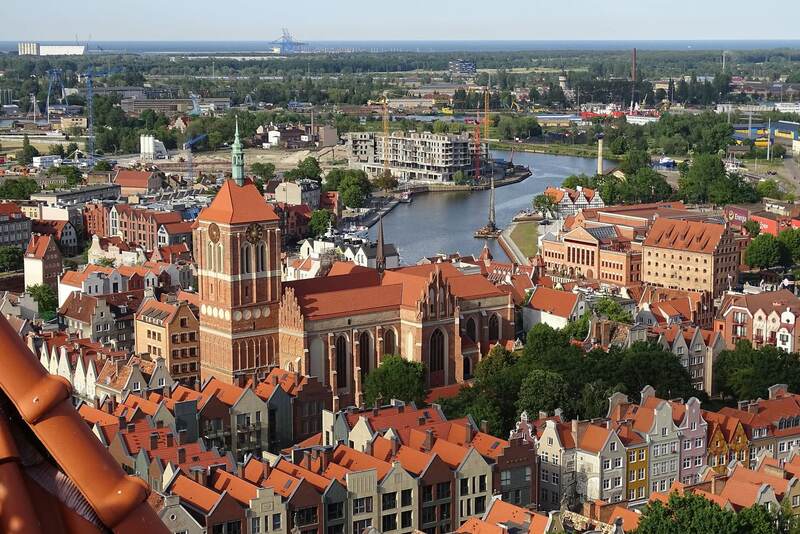 Urban game “History and Legends of Wrocław” or a modern scenario – techno-thriller… After lunch, an excursion to discover UNESCO sites in and around Wrocław: Centennial Hall and The Churches of Peace in Świdnica. 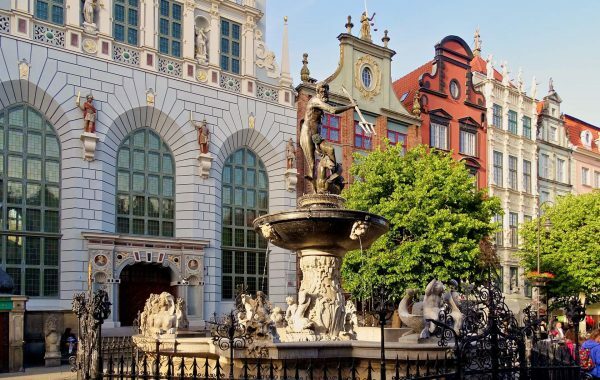 Gala dinner in the gardens or inside the famous Puppet Theatre in Wrocław, located in a beautiful neo-Baroque building surrounded by a garden which was inspired by Copenhagen’s 19th-century Tivoli Gardens. Transfer to the Owl Mountains, Outdoor game with off-road vehicles in the Owl Mountains Landscape Park, Farewell lunch at the MOSAIQ Restaurant & Wine Lounge. Transfer to the airport, departure.